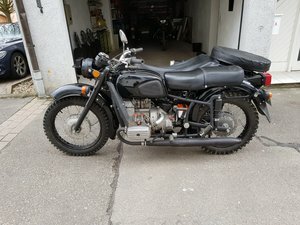 Ural 750 Tourist in very good condition. Less than 300 miles from new (yes that does say less than three hundred miles). Always stored in a dry garage. 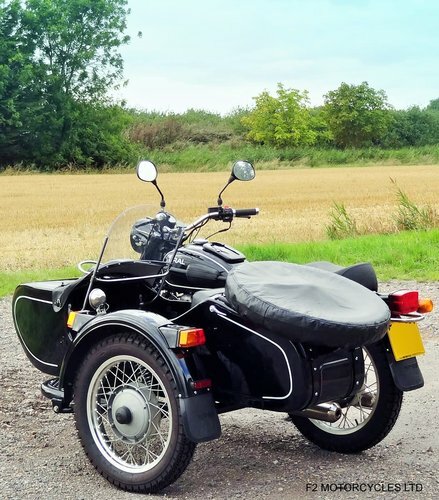 Being a 2010 model this Ural comes equipped as standard with Nippon Denso alternator, Brembo front brake, linked rear and sidecar brakes, alloy rims, Sachs shock absorbers, European electronic ignition, lots of stainless steel including exhaust. However unlike the newer bikes it has Keihin carburetors rather then EFI. 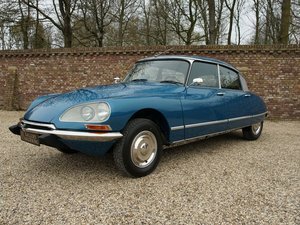 Many of our customers prefer the carb models simply because they can be fettled and serviced at home without plugging them into a lap top. 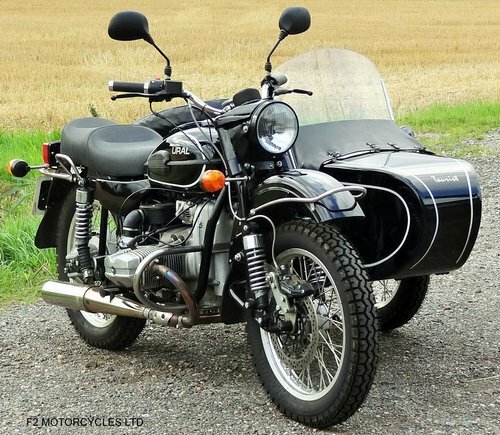 We are the UK Ural specialist with over 20 years experience of these unique motorcycles. 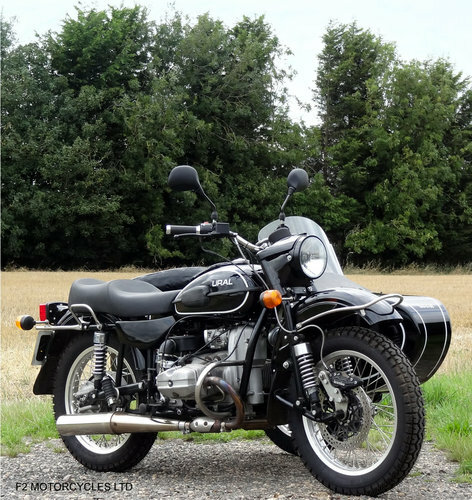 This bike has been through our workshop and had everything checked including a re-jet and ignition re-time to our specifications. 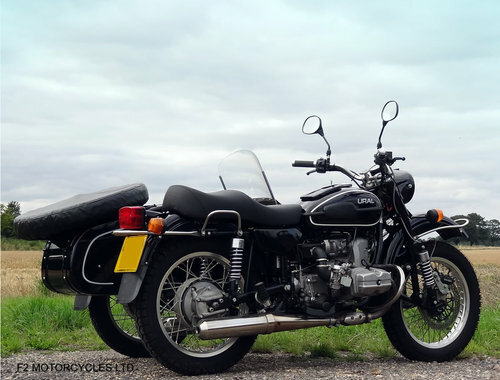 Finally a thorough service has been carried out using semi-synthetic oil and genuine filters. (We usually advise moving to fully synthetic after running in). 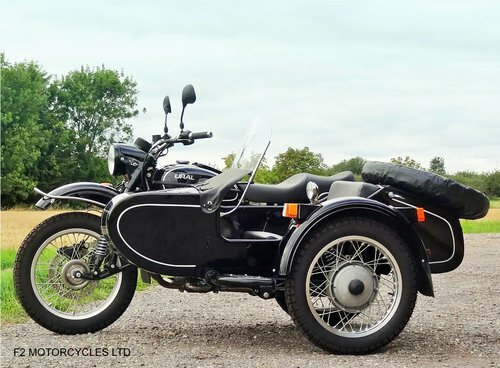 Due to the mileage this Ural will require further running in. There are a few surface marks on the paintwork as you might expect. These appear to have been caused by the owner placing things on the paintwork and brushing passed the bike while in storage. 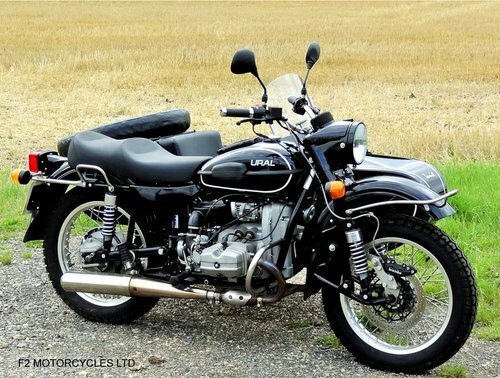 We stock all spares and service items for this model and we will offer servicing and running in advice to the new owner. 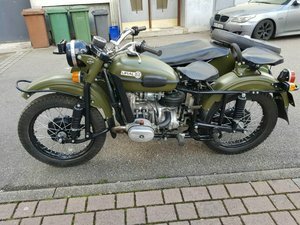 1986 Ural Dnepr 16 1979. 2 wheel drive. Ready to go.